Spreading the Gospel message with joy through praise and worship is Archie Robinson who became a refreshing addition to the M.A.N.D.A.T.E. Records’ label. Archie Robinson is a veteran singer and songwriter who mostly performs original songs that give God authentic worship from the heart. 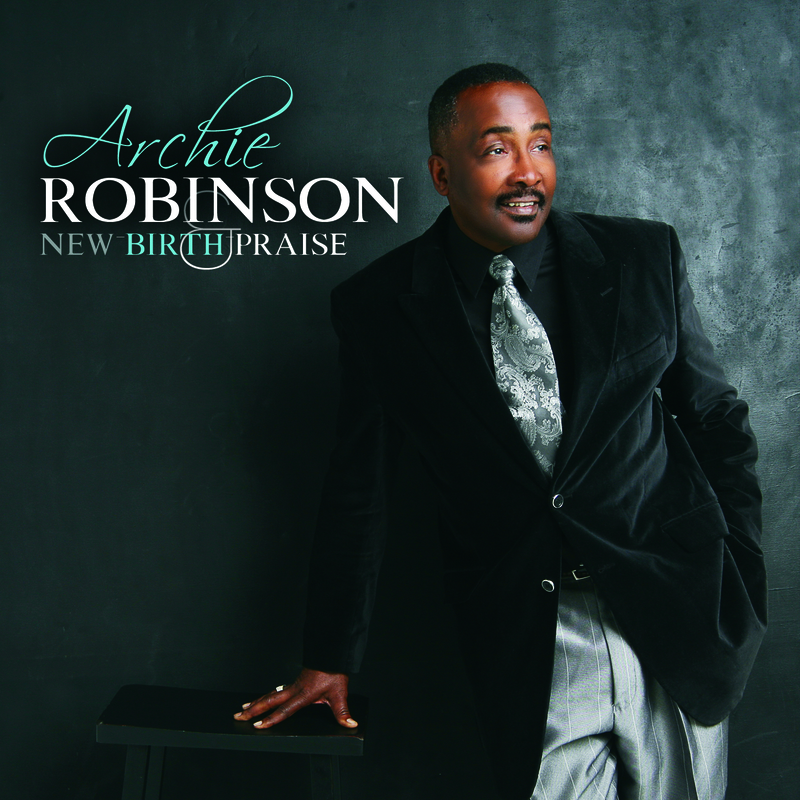 Archie Robinson brings amazing soulful energy that draws the audience into a worship-filled experience every time he takes the stage. He is a husband, father and pastor with an extremely compassionate heart demonstrating the love of God for people using his lyrics and music to tell the Love Story of Jesus Christ. Originally from Abilene, Texas, Archie has been surrounded by music all of his life. In fact, he is named after one of the original members of the legendary gospel group the Five Blind Boys of Alabama. Being a singer and songwriter was definitely part of his destiny as he sat down to pen his very first song at the tender age of four years old called “Jesus Was A Little Boy”. His audience was oftentimes the local barbershops, where he could be heard crooning the theme song to Davy Crockett, while shining shoes. His talents extend to playing the harmonica, guitar, and the drums, among other instruments. Archie admits, although he didn’t quite fully master the instruments, he was given just enough skill by God to help him write his songs. In 1970, at the age of 18, Archie left Abilene and moved to San Diego, California. 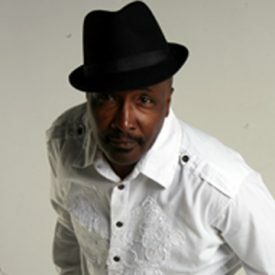 He linked up with a group of fellow musicians and singers who became the band called “Joy” and for over 20 years, they performed together at music festivals, conferences, outreaches and more. Archie has always had a love for singing songs about God and ministering the gospel message of Jesus Christ to his followers. Coming from a long line of pastors starting with his great-grandfather, grand-father and father, and including five of his uncles, Archie couldn’t help but absorb his surroundings of the church-life and learn the way of the Lord through their examples. Archie eventually accepted the call to be a pastor and along with his wife founded New Birth Kingdom Covenant Fellowship Church. In the early stage of its formation it didn’t have a choir so Pastor Archie became the lead vocalist and musical director, discovered singing members and musicians in the fellowship who wanted to serve in music ministry, and with that revelation he formed New Birth Praise. In 2005, Archie Robinson signed with record label M.A.N.D.A.T.E. Records Inc. and commenced to establish his footing as a gospel recording artist while still pastoring his church and managing his group. Amid a full schedule of performances, appearances, tours and pastoring, he slowed down in 2010 to join seven other artists on a compilation titled “Now Or Never” which featured his original work titled “Right Now Righteous”. He continued writing and recording and in 2013 releasing an EP of original songs with a crowd favorite called “You Are Our God”. Archie is still penning new songs and continues performing while working on his next upcoming release.